﻿﻿﻿﻿Our Year of State Parks in 2016 featured some of Texas’ most iconic properties, but sometimes these popular parks are crowded. Here are a handful of names that might be less familiar, but their natural beauty makes them hidden gems. A scenic 3-mile roadway winds around the serene, spring-fed, 116-acre lake with a beautiful 1930s-era stone masonry dam and bridge. 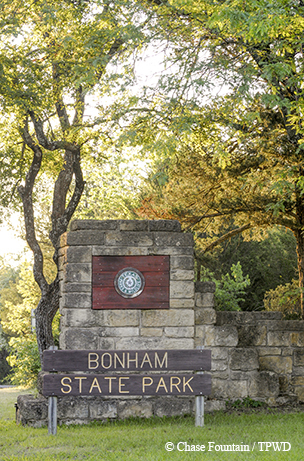 Close to Fort Worth, Dinosaur Valley State Park and Fossil Rim Wildlife Center, the park offers geocaching and 5.5 miles of mountain biking. Connect with the pioneer lifestyle by attending Dutch oven cooking classes or visiting the graves of Fort Sherman’s settlers. 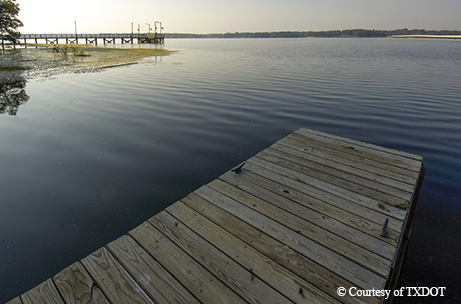 The lighted pier is a nighttime hot spot for crappie and bass. Bald eagles winter on the lake; every fall, watch the changing colors of dogwood, redbud and maple trees. 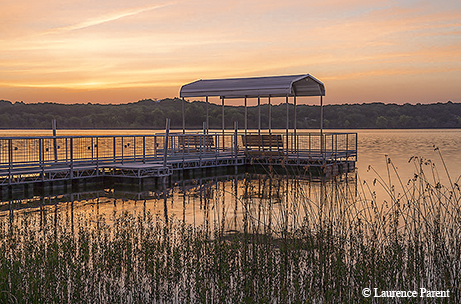 This park near the Oklahoma border features a no-wake lake and hand-built local limestone and eastern red cedar structures: a dance terrace, picnic tables, water fountains and barbecue pits. Nearby attractions include Eisenhower State Park and Sam Bell Maxey House State Historic Site. 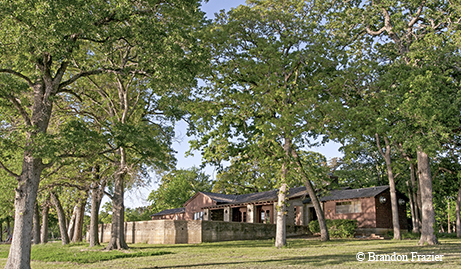 An hour east of Waco, this state park is named after nearby Fort Parker, a historic settlement (now a replica) where Cynthia Ann Parker was kidnapped. Rent a canoe to experience otherworldly sunsets over Fort Parker Lake, formed by a CCC-crafted dam across the Navasota River. 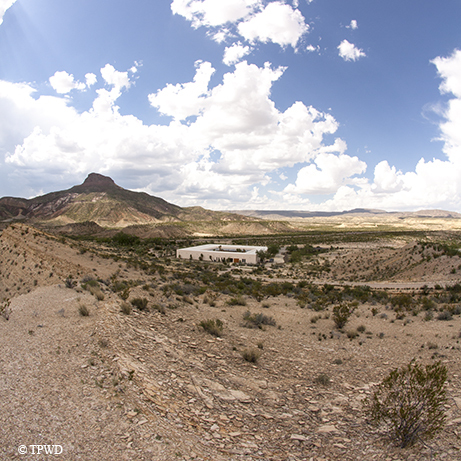 Before you begin your excursion into Big Bend Ranch State Park, stop here to give desert plants a name. There’s a self-guided 2-acre desert garden and a nearly 100-acre environmental education center where you can learn about prehistoric art painting and night photography.